HOLY CRAP! 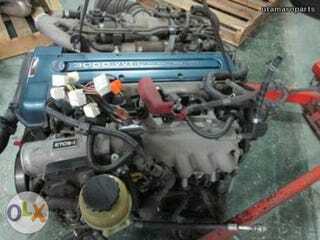 A SUPRA 2JZ FOR P150,000/$3,400!!!!! Somebody, please fly to the Philippines and buy this engine now!